Power off the MAG IPTV box, and disconnect it from the power. Press and hold «menu» button on the Remote Control. 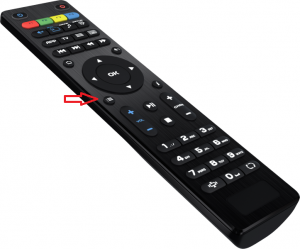 Without releasing «menu» button reconnect the power to the MAG IPTV box. 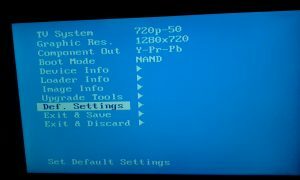 Within seconds the light blue BIOS screen of the MAG IPTV box will be displayed. 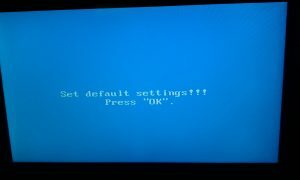 Confirm Default Settings by pressing the “OK”. Select “Exit & Save” to save and exit. 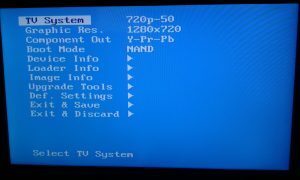 The MAG IPTV box will reboot automatically. Note : users do this process at their own risk. We are not responsible for any issues a factory reset may cause to your box.